Join Tammy’s Tastings for a tour and tasting at Ann Arbor’s newest taproom! Bløm Meadworks uses Michigan honey to produce uniquely dry and quaffable “session” meads, and Michigan apples for hard cider and cyser (a mix of cider and mead). 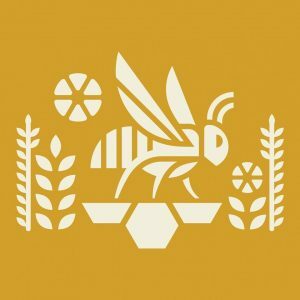 On this excursion you’ll learn all about how mead is made from the meadmakers themselves, get a chance to taste the whole lineup, and craft your own mead based cocktail. To keep fortified along the way you’ll nosh on some delicious snacks from Tammy’s Tastings. Bookings are closed for this event. Space may still be available, call Tammy at 734-276-3215 to inquire.